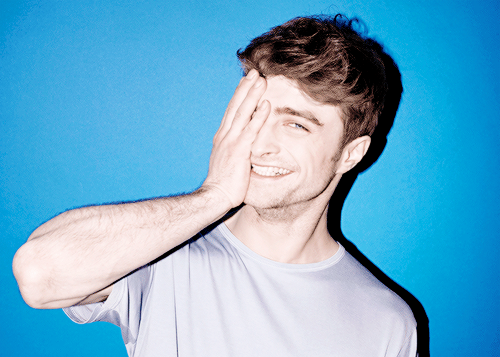 डैनियल रैड्क्लिफ़ Daniel Radcliffe Upcoming Projects, The Most आप Are Waiting For? 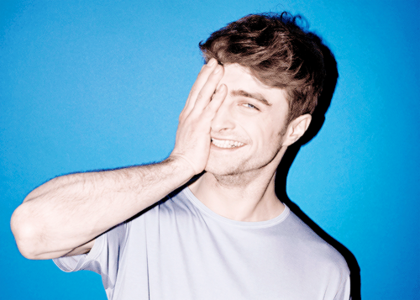 Daniel Radcliffe Upcoming Projects, Which one is is Your Fav that You Are Waiting For? After watching the brand new trailer for Horns I'm pretty sure the whole movie's going to be mental!